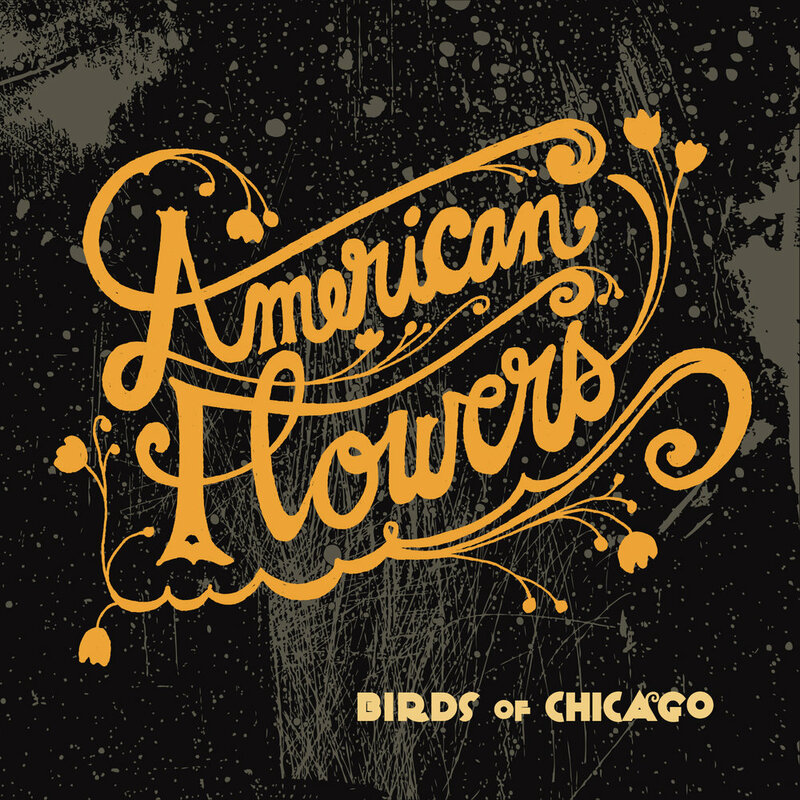 American Flowers is the revelatory Signature Sounds debut from acclaimed husband and wife led band, Birds of Chicago. Known for their "near perfect Americana" (No Depression), JT Nero and Allison Russell had recently finished recording their sprawling rock and roll circus of an album Love in Wartime, to be released next year. Nero had a suite of songs that didn’t feel quite at home on Love in Wartime. Having relocated to Nashville, they decided to throw themselves their own welcome to town party by recording an acoustic E.P. at Steve Dawson’s Henhouse Studio. New friends like Kenneth Pattengale of The Milk Carton Kids, and Maya de Vitry of The Stray Birds got in on the fun, and the Birds emerged after a couple days with the raw, spontaneous, and warm American Flowers. The E.P. is Love in Wartime’s cousin from the country, and it rounds out Birds of Chicago’s offering of healing, communion and celebration of life in a dark and troubled time. Proceeds from American Flowers will benefit Chicago's South Side based Teen Living Programs – a non-profit that builds community, hope and opportunity for youth who are homeless and at risk.